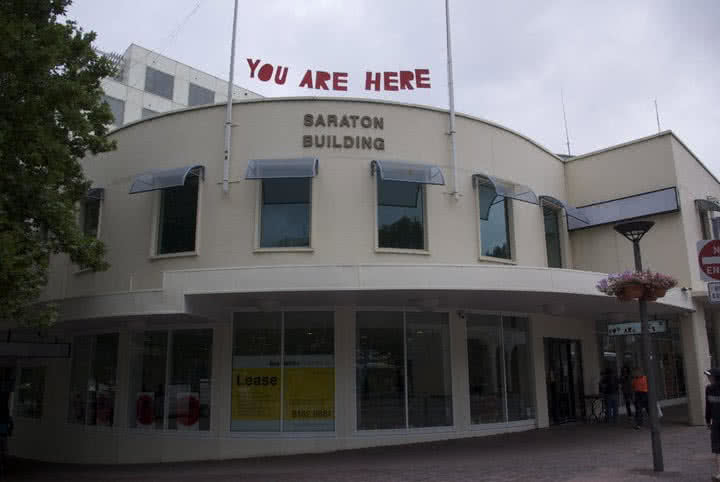 You Are Here is an independent arts organisation supporting artists and creative communities in the ACT to create experimental art and experiences. You Are Here began as a three-year commission by Robyn Archer as part of the program of activity for the Centenary of Canberra. 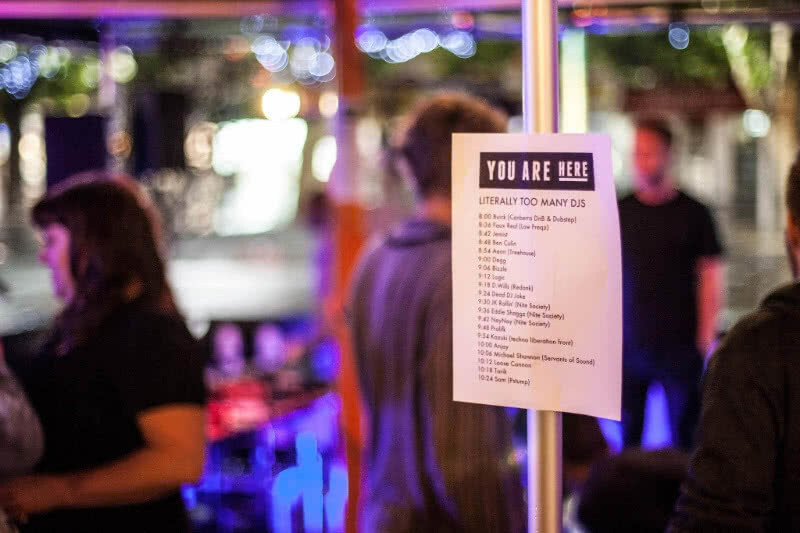 From 2011 to 2017, we presented the annual You Are Here Festival, an entirely free, curated showcase of independent and experimental arts in the Canberra CBD and surrounds. Deeply embedded within the community, You Are Here aims to highlight the talent of Canberra artists past and present and the history and future of the city itself, but always with an eye to the national and the global. 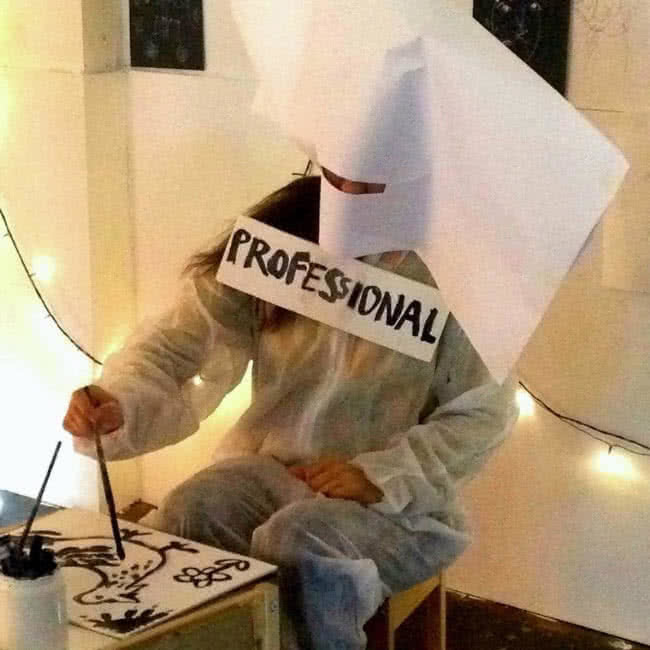 Featuring predominantly new work and championing artist development, You Are Here is constantly becoming, never finished or polished, rather open and alive to the possibilities present in failure. Our organisation is producer and artist-led. We believe in tangible support for artists, and inclusivity and accessibility for artists and audiences. We believe in opening out and challenging the definition of art, and blurring boundaries between artforms. 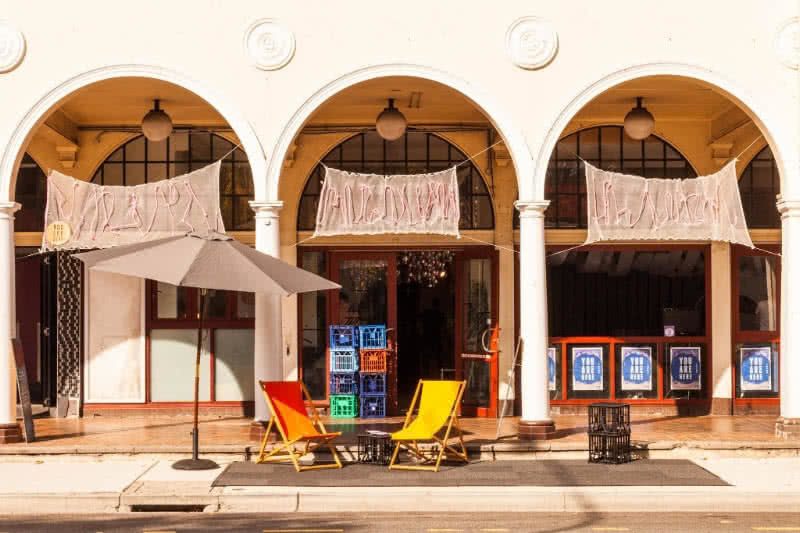 We keep barriers to entry low with collaborative, engaging and often lo-fi and irreverent experiences in non-traditional art spaces and venues, such as shopfronts, alleyways, cafes, car parks, rooftops and suburban backyards. In 2018 we have been undertaking a period of research and development, to identify how best the organisation can support the arts community and the changing city in the coming years. Our media team captured the festival in still and moving image from our first year, creating a compelling archive of Canberra’s creative aspirations and achievements. Take a look at our Flickr and Vimeo, and browse our archive of You Are Here programs.